The world of The Legend of Zelda has given us quite a few things to love. 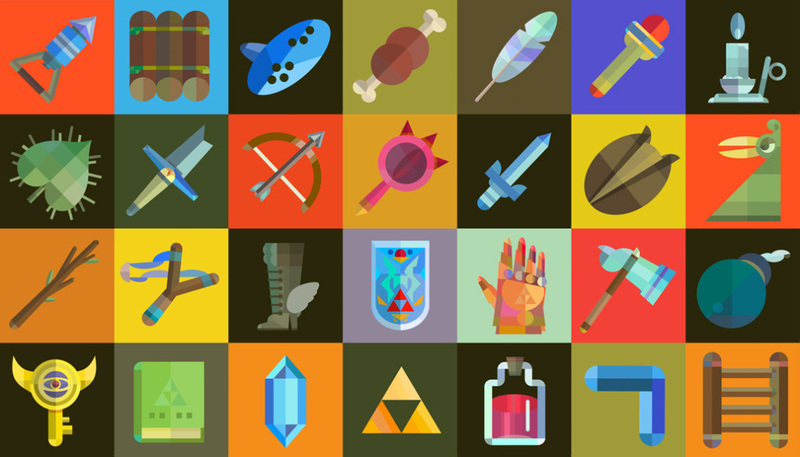 The Triforce, The Master Sword, rupees, different creatures and species, and the list goes on; but what would you bring to the real world if you could? I have a lot of answers and a lot of reasons to those answers, but I’m going to have to go with my gut here and say the Koroks. One could argue that they are not a “thing” per se, but in my mind, it’s a thing from the Zelda universe and I’m gonna roll like a Goron and go with it! Koroks are just cute. Can you imagine being in the real world and picking up some random rock and having a little tree creature jump out and say “Yahaha! You found me!” It would make my day! Other contenders for my pick would be rupees, Blupees, or probably the Master Sword, because if one got to pick personally, I would love to wield the “sword that seals the darkness” and be my own version of the Hero! But what about you? What would you bring? What would you not bring? Sound off in the comments! This Daily Debate was inspired by Discord user @Skip#7785 from our Discord channel.